In the early morning hours of Sunday, February 10, 2019, Chief Petty Officer Melvin Monroe Reel (Ret. ), age 75, of Marion, North Carolina, passed away at Hospice of the Carolina Foothills. A native of McDowell County, Melvin was born on March 26, 1943, to the late James and Bertha Curtis Reel. In addition to his parents, he was also preceded in death by his two brothers, James Reel (Ann) and Daniel Reel; and one grandson, Chris Reel. 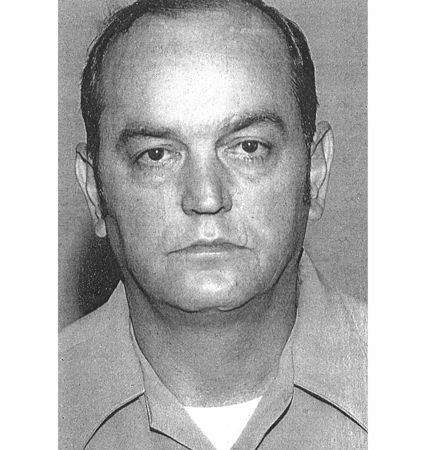 Melvin was a retired United States Navy Veteran, having served twenty years active duty. Following his Navy career, he later retired from Etta Packaging. Melvin was an active member of the Marion Moose Lodge from 1980 until he passed. He was known as a loving husband, father, brother and grandfather. Those left behind to cherish Melvin's memory are his wife of fifty-five years, Carolyn Reel; two children, Donald Reel (Jeannie) and Pamelia Randolph (Tim Hardin); and two sisters, Lucille Toney (Carroll), Sarah Roper (Gil); and one sister-in-law, Peggy Reel. Also surviving Melvin are his two grandchildren, Cecilia Randolph and Justin Randolph and one great-granddaughter, Lily Reel and a number of nieces and nephews. A funeral service will take place on Wednesday, February 13, 2019, at 11:00 a.m. at Beam Funeral Service. The family will receive friends at the funeral home from 10:00 a.m. until 11:00 a.m., one hour prior to the service. 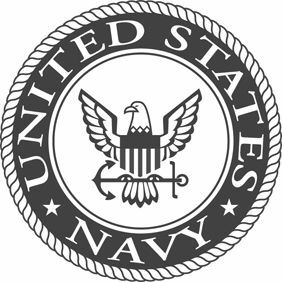 Interment will take place with full military honors by the United States Navy on Thursday, February 14, 2019 at 10:00 a.m. at the Western Carolina Veterans State Cemetery. Flowers are accepted and appreciated, but those wishing to make a donation in Melvin's memory are asked to consider Hospice of the Carolina Foothills, 374 Hudlow Rd., Forest City, NC 28043; or St. Jude Children's Research Hospital, 501 St. Jude Place, Memphis, TN 38105. Beam Funeral Service & Crematory is assisting the Reel family. For further information and/or to sign the online guestbook, please visit our website, www.beamfuneralservice.com, or call (828) 559-8111.